Thanks to the power of the internet and global networks of road, rail, sea and air, it’s easier than ever to buy and sell items over a great distance. If your business isn’t taking advantage of overseas opportunities, then you’re putting yourself at a disadvantage. Consider that many ecommerce markets in the Middle and Far East are growing at twice, or even three times, as fast as that of the UK, and the sense in reaching out to them becomes even more apparent. In 2016, 25% of e-commerce deliveries were sent to international (or cross-border) destinations, of which 53% were to EU consumers and 47% to non-EU consumers. 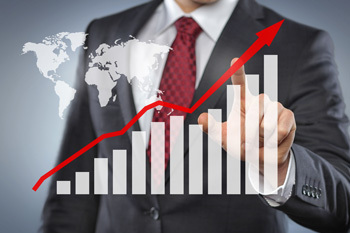 Is your business missing our on this lucrative market? With the average spend for EU destinations at £47 and £45 for non-EU destinations, international customers will often pay more for UK sourced goods. Of course, trading across national and cultural boundaries isn’t without its challenges. That’s why it’s worth enlisting our aid. We’ve got experience serving thousands of clients to more than two hundred different countries across the world, and we’ve come up against almost every challenge that international delivery can pose. For example, shipping an item across an international border will often incur a tariff (which is another name of duty or import tax or import quota). Without the right knowledge and care, these tariffs can mount swiftly, and render a once-profitable transaction unfeasible. This is a problem that we can guard against. By working alongside the world’s best courier companies, we’ll be able to ensure that your goods are able to cross the globe at minimal cost. With the fall in value of Sterling, many UK businesses have reaped the rewards of having a dedicated cross-border strategy. Take Asos for instance, in 2017 international sales have grown a massive 47% versus UK sales growing at 16%. 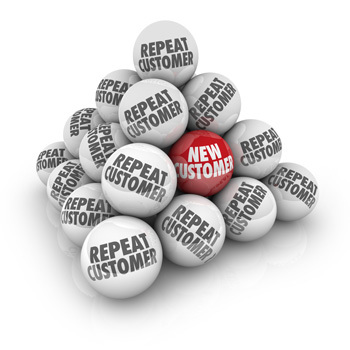 Could your business benefit from 47% additional sales to new customers in new locations? But tariffs aren’t the only obstacles standing between the modern business and frictionless trade overseas. There are also problems like customs and border control which must be circumvented (especially if your goods are sent with incomplete or inaccurate customs documentation) or at the very least minimised. A significant delay here can result in goods arriving late – or not at all. 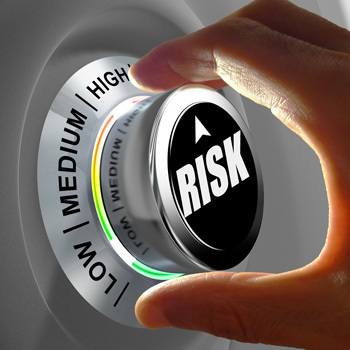 In a world where your partners, suppliers and clients are burdened with increasingly high expectations, late and failed deliveries can inflict lasting harm on a business’s reputation. With our help, you’ll be able to guard against this sort of damage. The difference between sending packages with or without correct customs paperwork can mean the difference between a successful delivery (ie a completed sale) and a failed delivered (ie incomplete sale). Not all delivery networks offer both options. It is important to note that retailers will often opt for the DDP options, to expedite delivery but will need to factor the duties/taxes into their business model as an additional cost. Some merchants prefer to opt for the DDU option (offered by all International Express Couriers) and leave the taxes/duties to be settled by their customer. 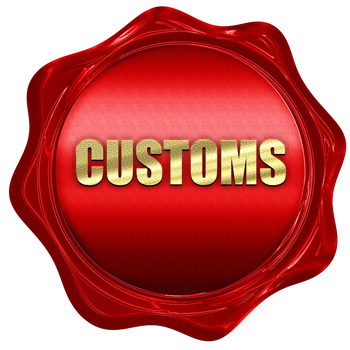 Here, the charge for administering the customs clearance and collecting the taxes/duties can be quite high, but there are cost effective alternatives we can show you with the same transit time (as Express Courier) but the taxes/duties paid are less and it’s a more enjoyable delivery experience overall. If the customs clearance experience can be improved, surely you will have happier customers with more repeat sales and better feedback! The consequences of a delayed or failed delivery can be difficult to measure – you might suffer reputational damage that you aren’t aware of if you encounter significant problems shipping to a given country. We’ll help to identify these problems by consulting your would-be clients, and our considerable pool of knowledge of cross-border shipping practices. After an evaluation, we’ll be able to recommend the improvements that’ll most significantly impact the way you do business, and thereby bolster your bottom line. 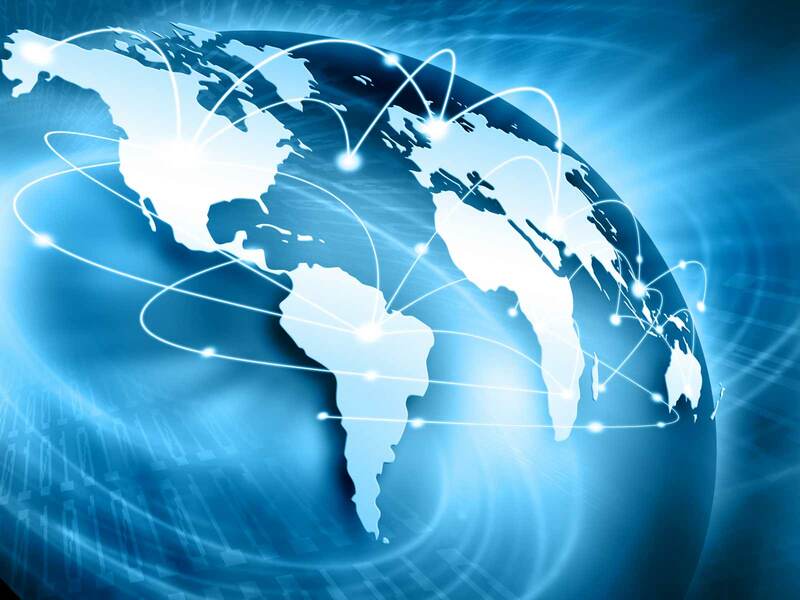 International delivery is an area where the needs of different businesses will vary considerably. It might represent a small fraction of your total sales, or it might represents the vast majority of them. You might be a manufacturer shipping materials in from across the world in order to make your products, or you might be a supplier of materials with firms across the world looking to buy from you. We understand that not every company is built in the same way, and thus we understand the importance of devising a bespoke solution. After examining your business and its successes and failures, we’ll be able to discuss and implement a courier program that’ll help you to deliver the goods – wherever in the world you might be shipping them!